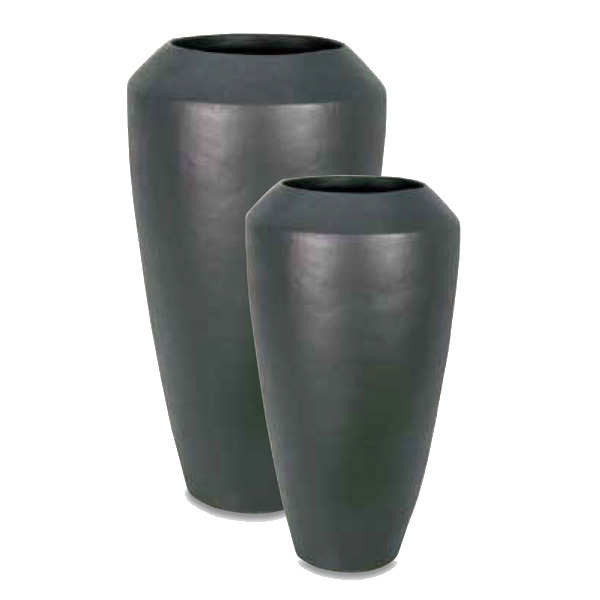 Browse our range of modern contemporary planters, suitable for residential or commercial use. 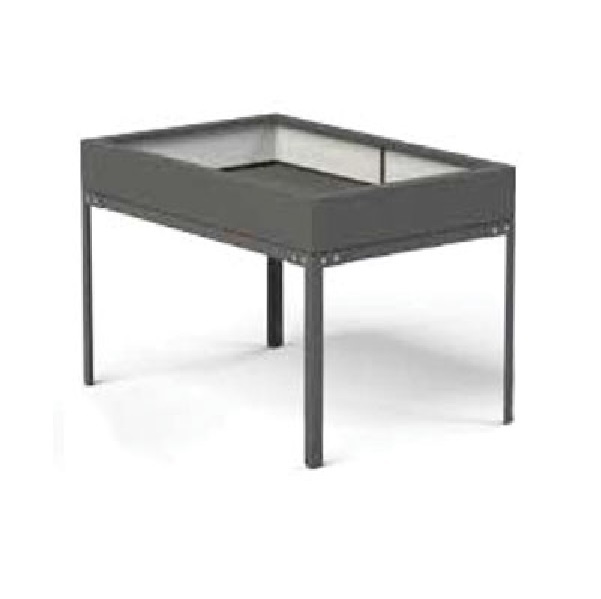 For expert advice or more information please call 02476 559 416. 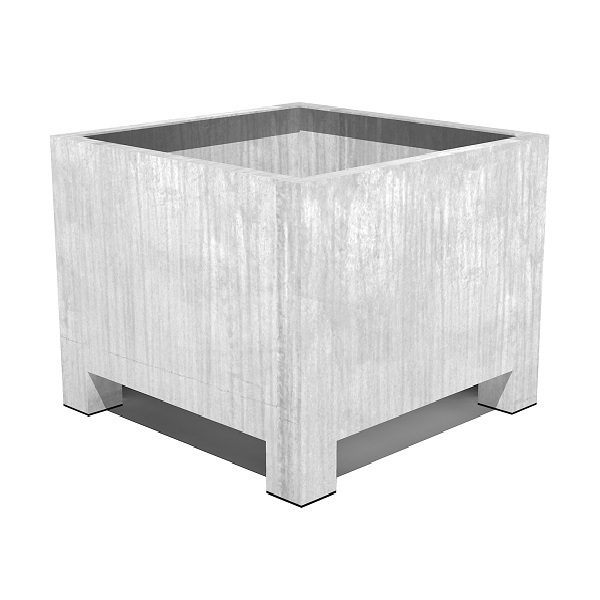 Our collection of commercial grade contemporary garden planters includes a huge selection of handpicked plant pots and outdoor containers to suit all applications. 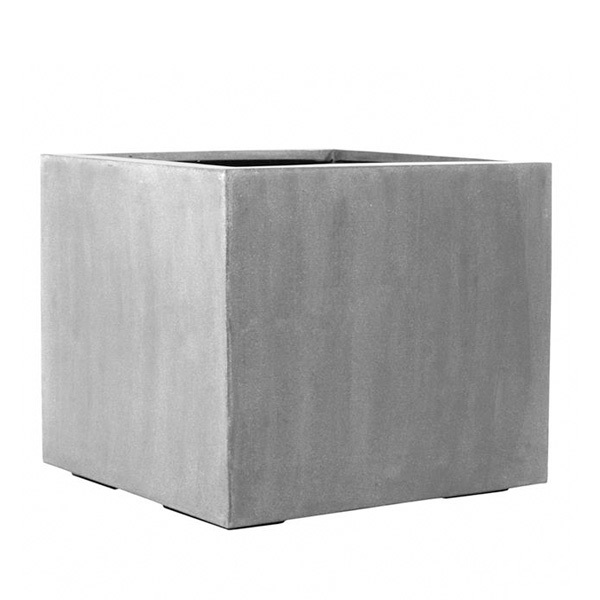 Our contemporary planters are available in a multitude of materials, each with their own benefits and characteristics. 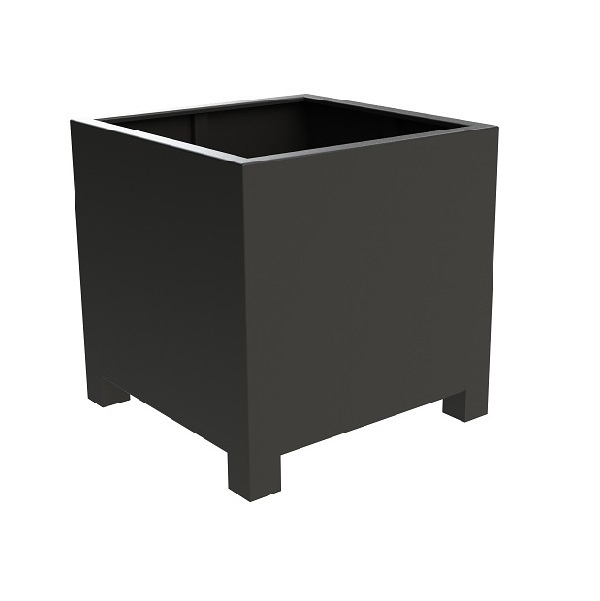 Each design is available in a range of sizes so you’ll find something suitable for desktop pots in an office environment right up to large modern planters for housing sizeable trees. 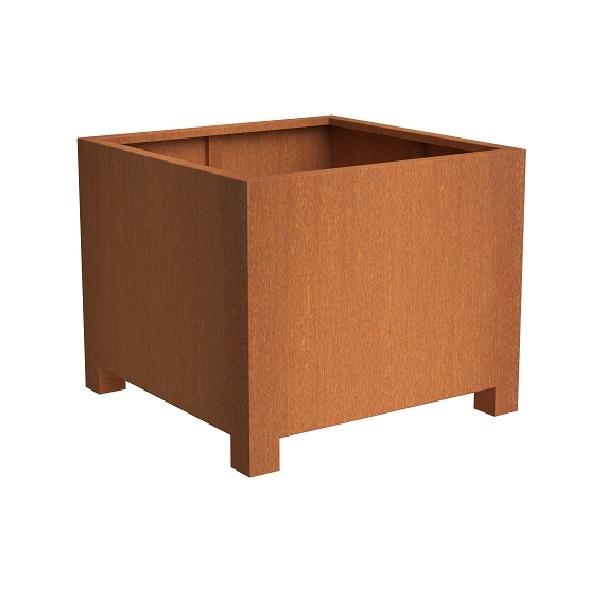 Taylor Made Planters can also deliver bespoke items within the contemporary range so if you can’t see the size or shape that you require, please let us know your specification. 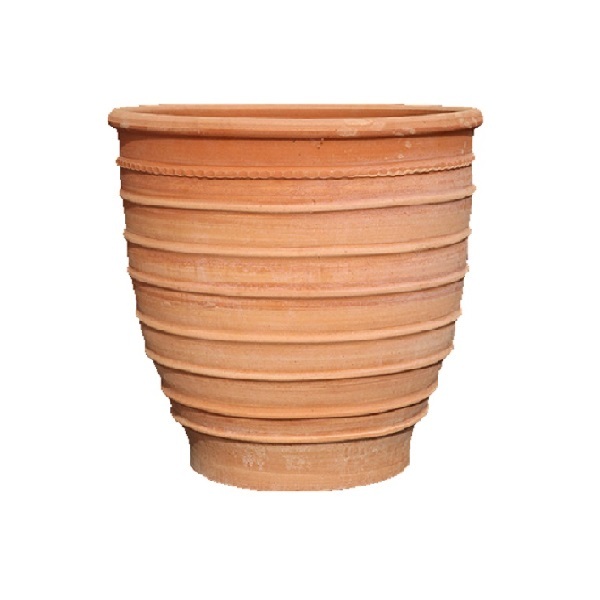 Email sales@taylormadeplanters.co.uk. 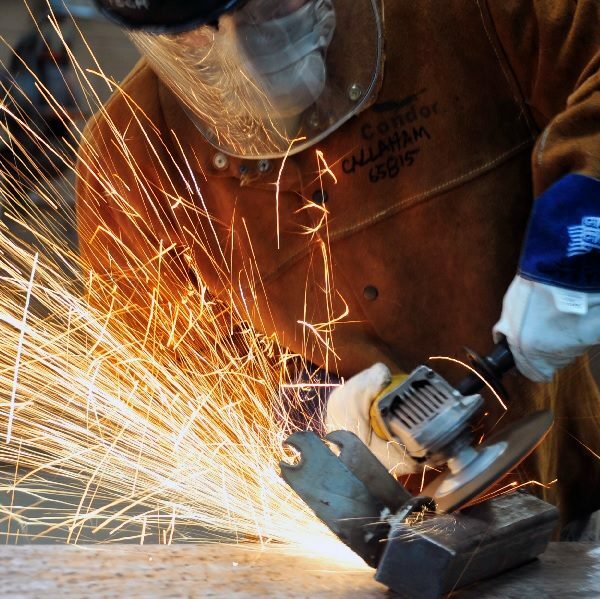 All of our contemporary products are covered by some of the best warranties in the business. 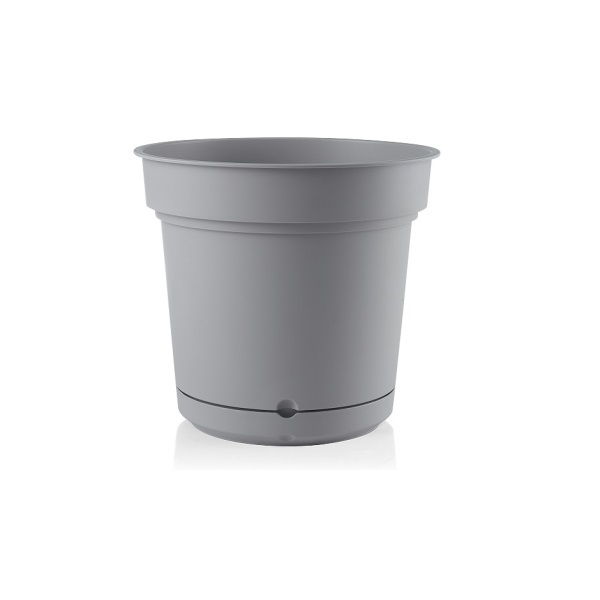 Each plant container is made to the highest quality and designed for both domestic and commercial use. 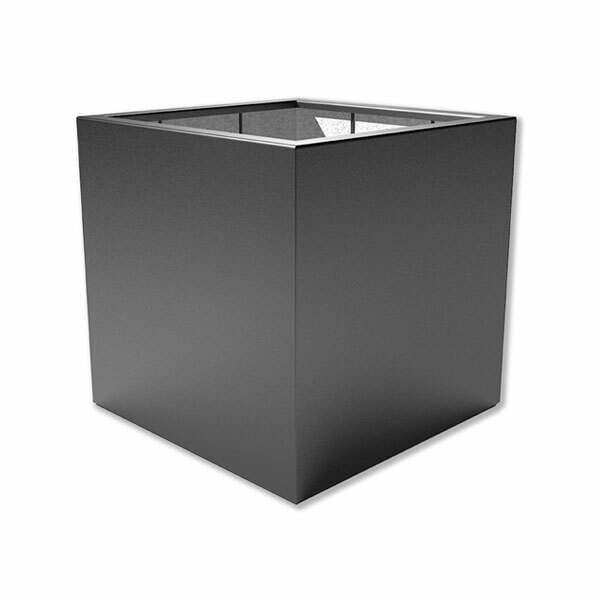 The durable materials used in our contemporary range make it highly suitable for use in high traffic public spaces, shopping centres, pubs, restaurants and schools. 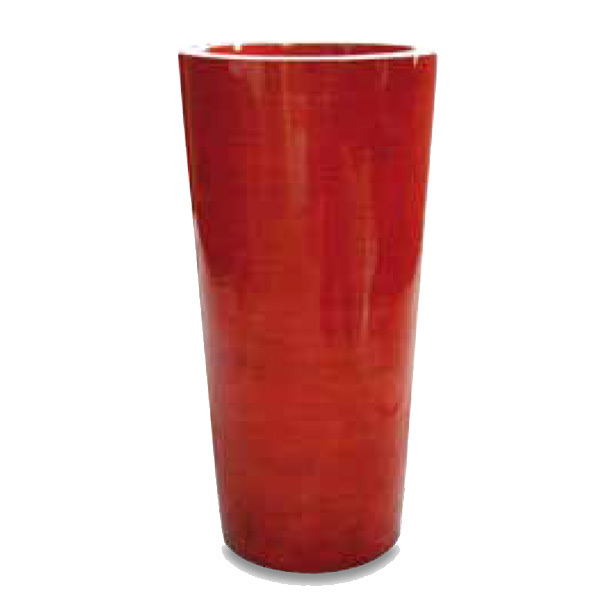 We’re also able to offer the majority of designs in any colour of your choice as well as a selection of finishes. For commercial projects we can also add company logo’s and branding. 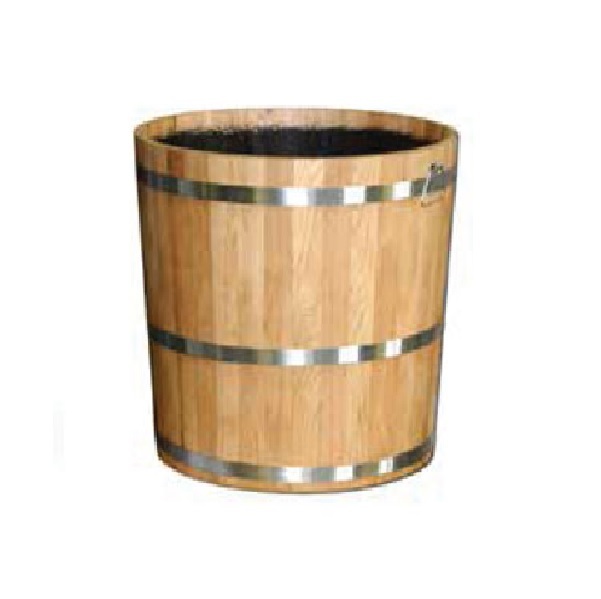 The addition of weight rated castors is also available across most of the collection. Call our team on 02476 559 416 for a free quote today.